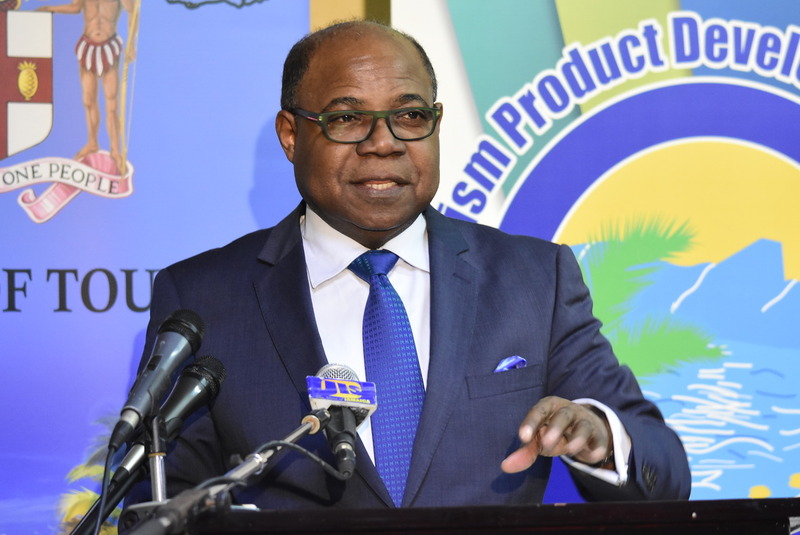 Tourism Minister, Edmund Bartlett, is taking little comfort in the very low rate of violence against tourists in Jamaica, which sharply contradicts the runaway murder rate in Jamaica on a whole, especially in Montego Bay, the local tourist capital. 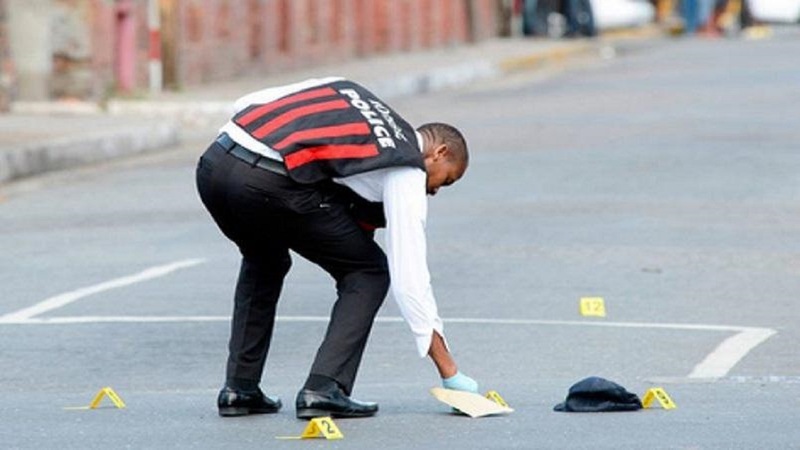 Over 300 murders have been recorded in St James so far this year, the vast majority in the capital, Montego Bay. “The fact that the incidence against tourists is minimal; in fact, it’s less than one per cent of all the crimes committed, it is really of little comfort,” Bartlett said at a post UNWTO Conference press briefing on Tuesday. He cited the island’s saving grace as not just the low impact on tourists, but the very positive experiences of guests generally. 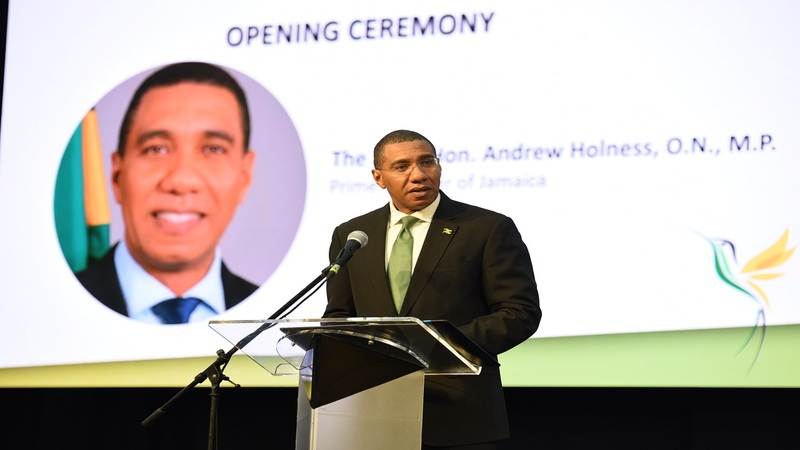 “The glorious thing for Jamaica is that the experiences over here are really second to none. The people keep coming back and coming back,” Bartlett said. “So that is the salvation, and I want that to continue in terms of our relationship with the visitors, but I want change between each other (locally),” he added. “There seems to be some level of contradiction in our behavior. We are hostile towards each other, but we are friendly and warm to visitors,” Bartlett noted. Still, he believes there is a need to not just address crime with short-term fixes, but with a general overhaul of the culture that is contributing to the crimes. “It’s a whole psychic shift that has to take place, which is not just about putting up large programmes for immediate intervention. It’s about putting up a long-term programme of changing minds and attitudes and culture,” he said. Bartlett reasoned that a shift requires not just formal education, but a role from the churches and the communities. “There is an argument that perhaps the society needs a catharsis; we need a dose of truth and reconciliation. 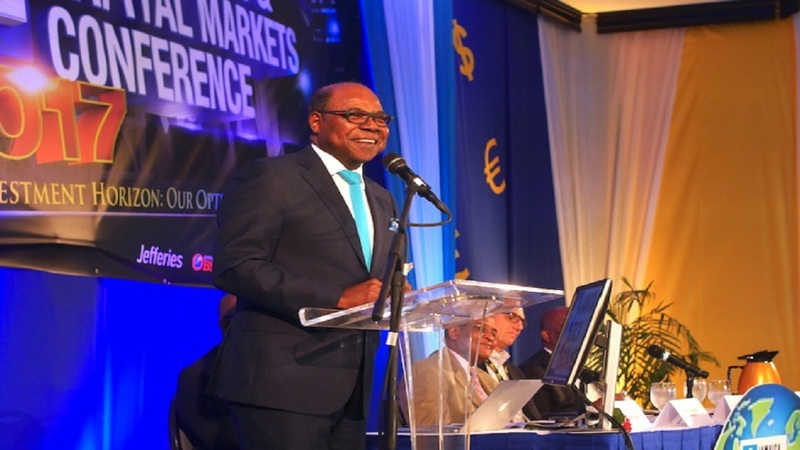 Perhaps there is need for us to degut ourselves of these things that have caused the proliferation of crime,” Bartlett said. Bartlett said despite the challenges, he is not driven by the negatives. “We are inspired by the options that we have to send our information and our truths to the world,” he said. “That’s a part of our salvation too, because when the visitor comes he’s tweeting and he’s on Instagram, he’s on all the crucibles that are there to transmit information,” the minister outlined. He also reminded that crime affects other countries, and in some cases, at more extreme levels. “Our next door neighbour, a guy is going to church and they are just blowing up everybody in the church. These are happening all over the world, and how you communicate is going to be everything,” he indicated. “The power of the communication technology we have is that it gives instant update to every concern,” Bartlett added.